This is a pasteurized version of the AOC authentic Brie from Meaux. 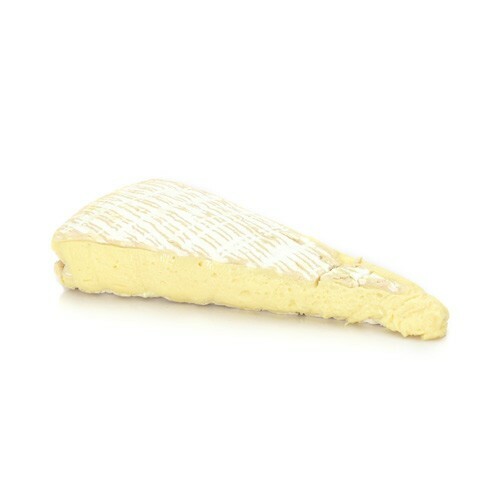 The closest thing in flavor and texture to a raw milk soft ripened cheese, the Brie de Meaux is more complex and deeper in flavor than the traditional Brie cheeses found in the United States. It has a rich and herbaceous flavor with mushroom hints and a more pronounced aroma.